This is a delightful story with just the right amount of scary. 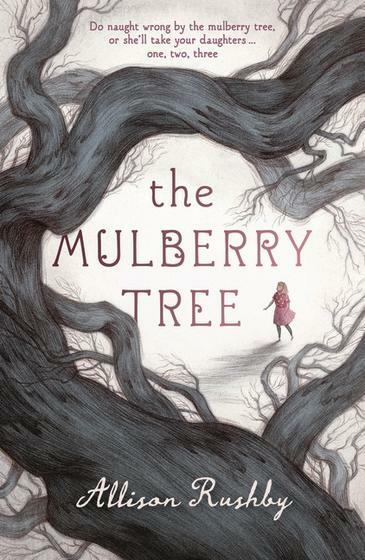 Immy is a terrific character, who navigates not only the challenges of settling into a new environment, but the brooding presence of the mulberry tree. A great read for upper primary school aged students.